An eccentric shop owner...a mysterious dame...intrigue...a must-read! If you’re a fan of "it", there’s a tour for "it" in New Zealand: fly fishing, rugby, surfing, cooking, wine tasting, hiking/tramping, Lord of the Rings, more rugby, and on and on. In fact, there’s so much to see and do as you tour this exquisite country that we tend to forget some of the “downtime” pursuits. 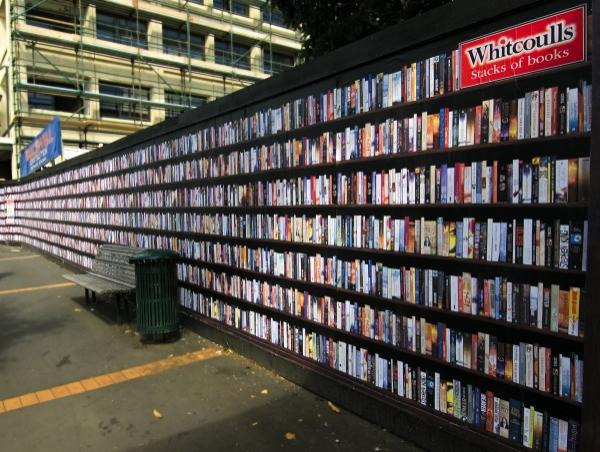 One of our own favorites is reading, and we're not alone—Kiwis are passionate about books.